Welcome to the Grease Traps group of SmartGuy.com. Feel free to interact with other professionals from across the world. You can find professionals, find deals on services, find professionals who might barter, or simple post questions, comments, or suggestions. 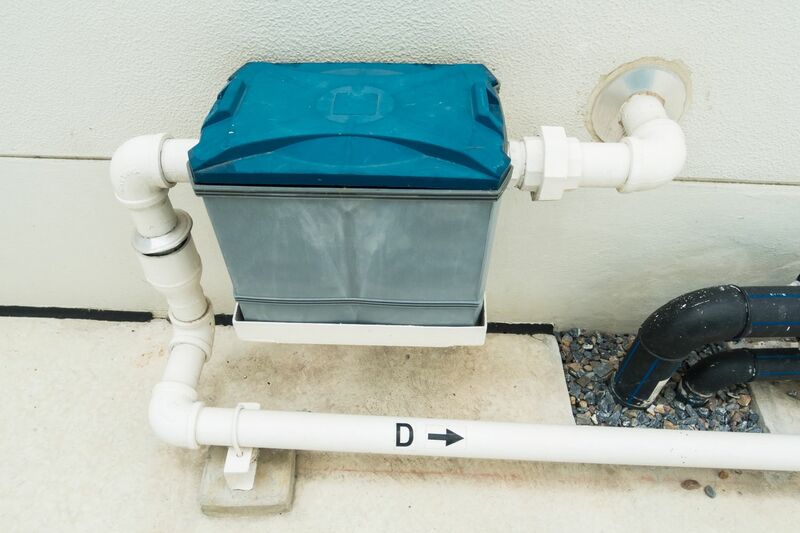 A grease trap or grease interceptor is a plumbing device designed to intercept most greases and solids before they enter a wastewater disposal system.